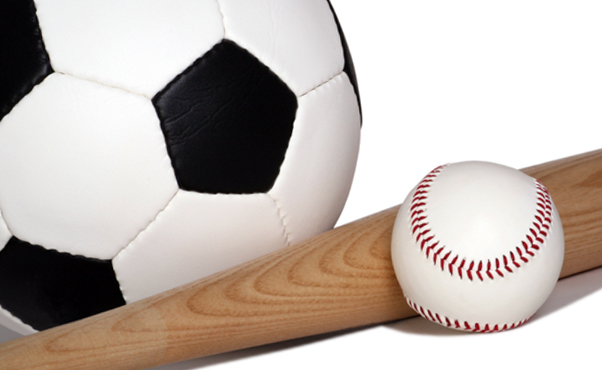 Wed. March 22 from 6:30 p.m. til 8:00 p.m. is the second registration date for registering your child for soccer or baseball in Castleton. Registration will take place at the Castleton Town Hall. Please note that fees include the jersey (which you will keep at season end) and a volunteer fee for which you can receive a voucher if you complete 8 hours of volunteer time. All fees are indicated on the registration forms. Please print out the forms and bring the completed forms to one of the dates listed above to registration your child. If you are interested in coaching please contact either Jeff baseball@castletonsportsclub.ca or Buddy at soccer@castletonsportsclub.ca or if you have any questions.